Almost 29 % of the population of Prince Edward Island claims Irish descent and the island was actually named 'New Ireland' for a time in order to attract Irish settlers. But the British Government promptly vetoed the decision of the Governor Walter Patterson. 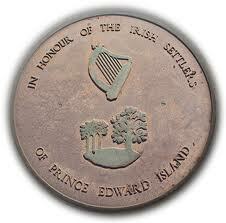 Irish settlement in Prince Edward Island is documented to have begun in 1763. 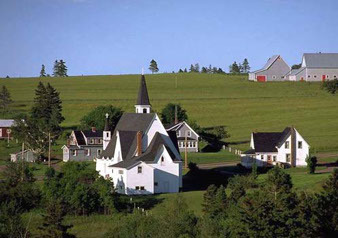 Over ten thousand Irish settled in PEI in the nineteenth century and these were mainly pre-Famine immigrants and mostly Catholic. 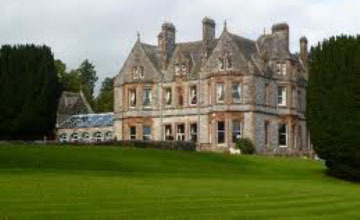 Many families came from the Emyvale and Glaslough area in Monaghan and also from the Castle Leslie estate.